Prolusion Plus features tracks from the original Prolusion as well as several additional tracks and remixes raising the track count from 7 to a meaty 12. Also featured is Some guest production from the likes of Kelakovski, Jon phonics, Ed Strong and the man responsible for this years fastest banned mixtape (Wu Vs Beatles) Tea Sea Records founder Tom Caruana. 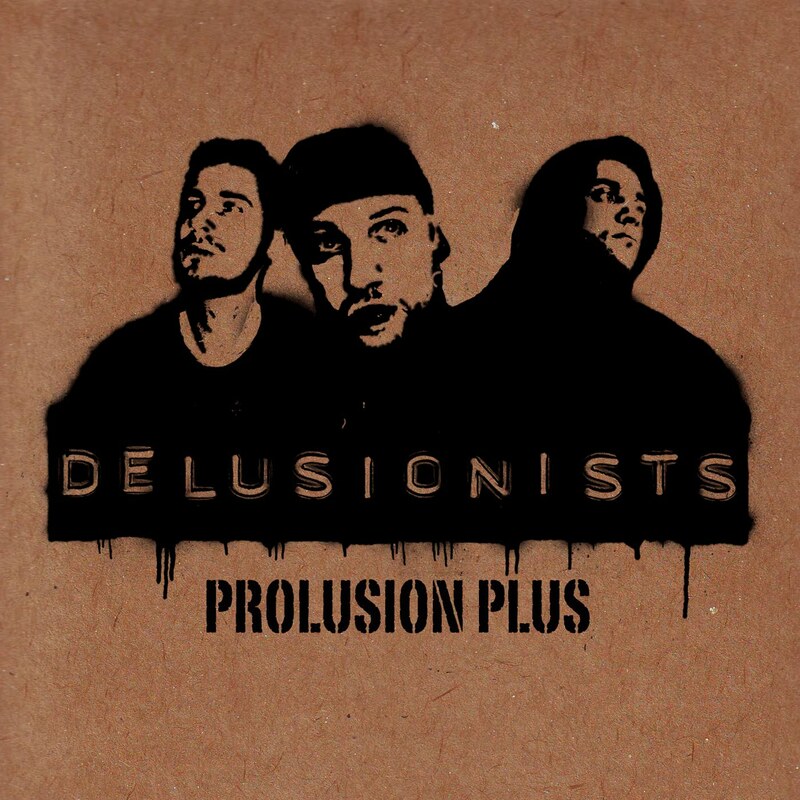 ‘Pro-Plus’ opens with an alternate version of ‘Who’s That,’ the intro track present on the first offering of The Prolusion. A chopped up vibe to the beat and a slightly darker sound with a nice bassline give the track a whole other feel – a proper remix. ‘Trunk Rattle’ gets a well deserved second feature on Pro-Plus although I’m slightly disappointed to see that it’s not the star studded remix that NEEDS to get done. Nonetheless the track is still one of my favourites of recent times and gets my head nodding everytime. ‘The Low’ is another new addition which was featured earlier this year on Certified Banger’s ‘On The Radar Vol.5.’ It acts as Black’s homage to his home town of Lowestoft. Citing mainly the negative aspects of the town Ben surrenders that he ‘Appreciates the high’s but I love the Low.’ The beat is solemn with some nice keys and a haunting vocal sample pitched up to perfect effect. Yet another new addition next with the Kelakovski submission ’12 Letters.’ Everything about this track smacks HARD. With some lo fi digital chords that had me thinking I’d just reached the final level on Castlevania, a hook that sounds like Stephen Hawking was an uncredited collaborator and the kind bassline and drum track that snaps necks – whats not to like? “Work” is a lovely instrumental track with some 93′ sounding drums and a very nice set of string samples that serves to break up the repertoire nicely. …Supa lyrical Excursion. Featured here is the Tom Caruana remix which is odd (in a good way) jerky (in a good way) and unlike anything I’ve heard before (DEFINITELY a good thing) once again, the remix gives a whole other perspective on the track which in my eyes is the stamp of approval for a good remix. I’ve tried not to say too much about The Prolusion Plus, firstly because I’ve already reviewed the tracks from the first Prolusion HERE! Secondly because I want you to get it yourself and make your own minds up and thirdly because I know you’ll love it regardless of what I think. Certified Banger are quoted as having said ““Are Delusionists the mystery saviours of real Hip Hop from the UK? It’s a very strong possibility.” To say I agree with that statement is putting it lightly. This entry was posted on May 4, 2010 at 7:37 pm and is filed under Delusionists, Jon Phonics, KelaKovski, Tom Caruana, UK HIP HOP. You can follow any responses to this entry through the RSS 2.0 feed. You can leave a response, or trackback from your own site.